Mining giant Vale just unleashed the largest environmental disaster ever in Brazil. Again. 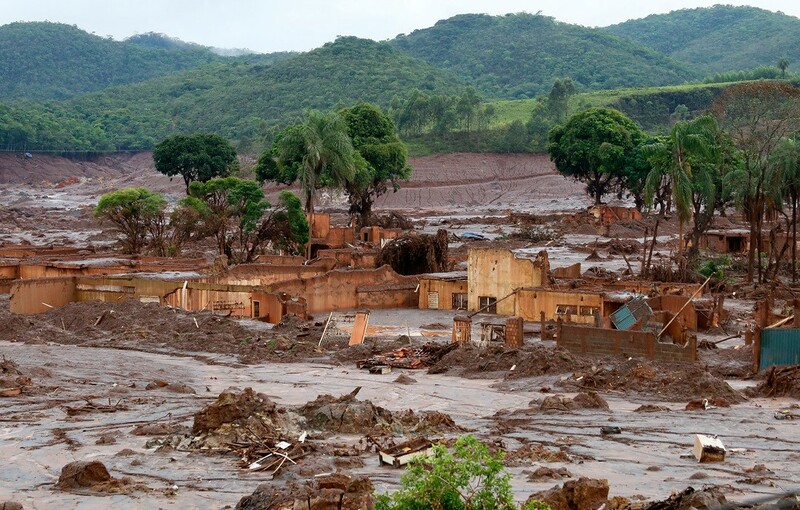 On January 25, 2019, a massive mining dam collapsed in south central Brazil, devastating the nearby community of Brumadinho. The dam was 280 feet tall—just slightly shorter than the Statue of Liberty—and nearly a half-mile wide. The dirt structure liquefied, releasing a torrent of mud and debris so powerful that the town in the valley below was all but erased. The death toll continues to mount with 186 confirmed dead and the 122 missing presumed to be so. “It is easier to count the living than the dead,” one rescue worker said. The company responsible for this disaster, Vale, is the world’s largest producer of nickel and iron ore. 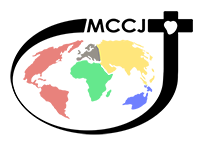 It has a reputation for aggressive business practices and disregard for legal and environmental regulation. In 2012, one nonprofit described Vale as the corporation with the most “contempt for the environ­ment and human rights” in the world. Still, few were surprised at the calamity. In 2015, the Samarco dam failure decimated the Doce River basin. An entire town was buried, a river polluted all the way to the ocean (and beyond), and 19 lives lost when a dam owned by a subsidiary of Vale, BHP, collapsed. At the time, it was the worst environmental disaster in Brazil’s history. In terms of body count alone, the Brumadinho disaster is ten times worse. The legal consequences are just beginning. In mid-February, eight employees of Vale were arrested on charges of murder. If it sounds as though the government is taking a harsh approach, don’t be fooled. Twenty-two officials were charged in the Samarco disaster; none have been sentenced. On the civil side, Vale and BHP brokered a court settlement in late 2018. Vale has yet to balance its fines against nearly $36 billion in revenue for the past year. Company officers left the courtroom with plans to begin another, bigger dam in the same area within the week. Mining is the principal industry in the Minas Gerais state of Brazil (the name itself means “general mines”). It is an economic powerhouse and the source of livelihood for most of the area’s residents. This is the reason many elected officials cite for what might appear to be laxity in enforcing safety regulations. The alliance between government representatives and the mining companies that finance them casts a shadow on the hope that corporate officials will be held accountable or that the victims of either crisis will be compensated. But the darkness does not end there. 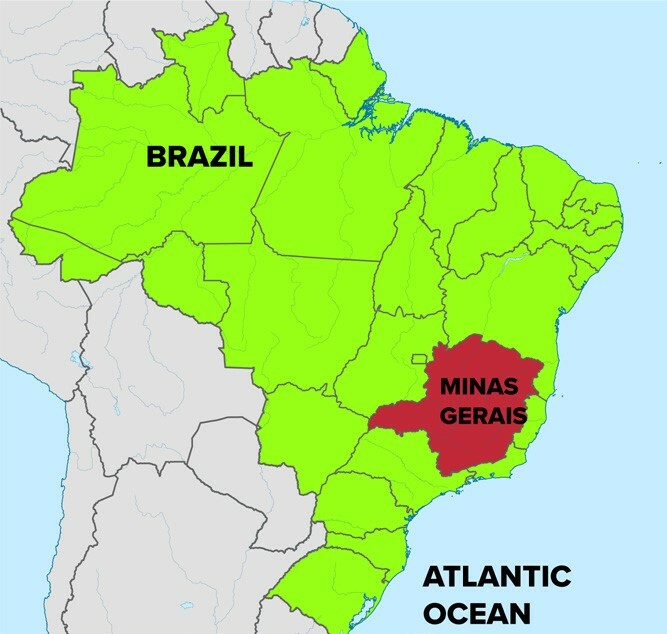 The residents of Minas Gerais, have little choice. The despoiled environment eliminates other traditional means of support, such as farming, fishing, or forestry. For many, the only jobs available are in the mines. At best, they can expect low pay, hard labor, and health-compromising conditions. 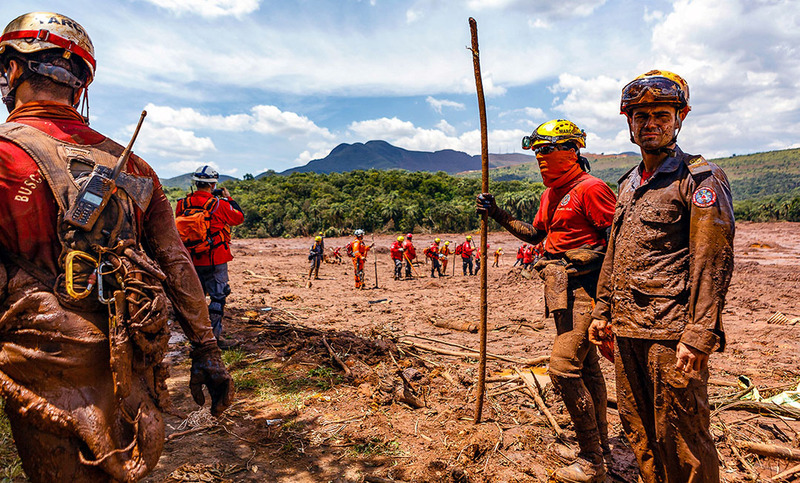 At worst, another Samarco, another Brumadinho. Whether slowly or all at once, mining will kill them.